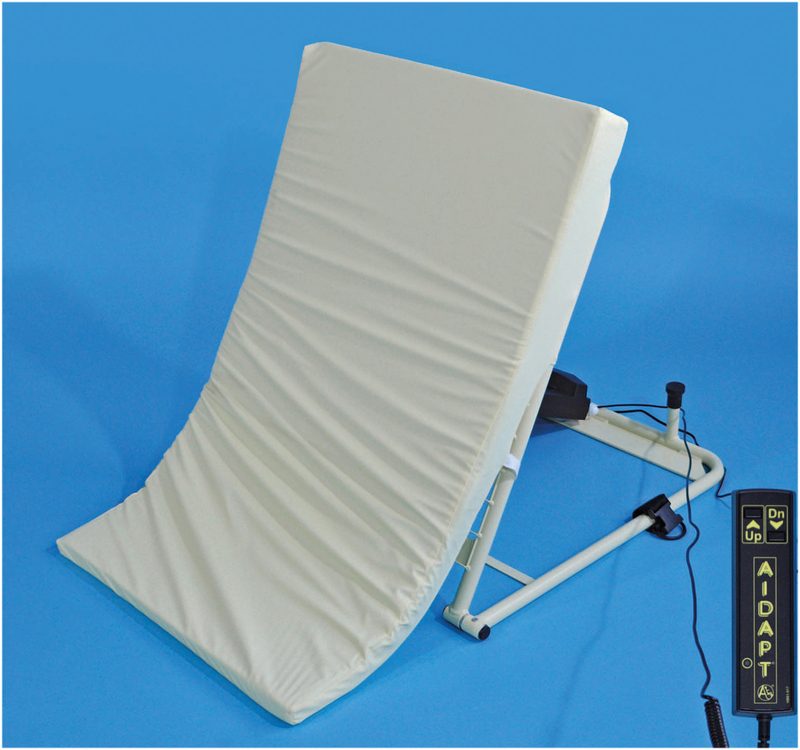 The Comfort Knight Pillow Raiser bed aid enables one person to be safely raised and lowered in comfort, independently of any other occupant of the bed. 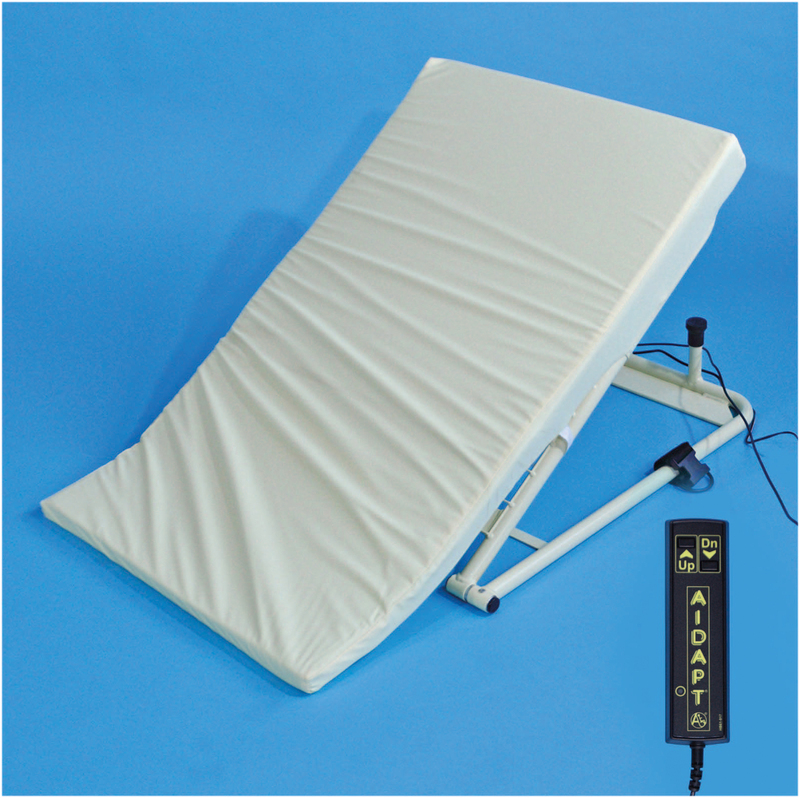 The Comfort Knight Pillow Raiser bed aid enables one person to be safely raised and lowered in comfort, independently of any other occupant of the bed. 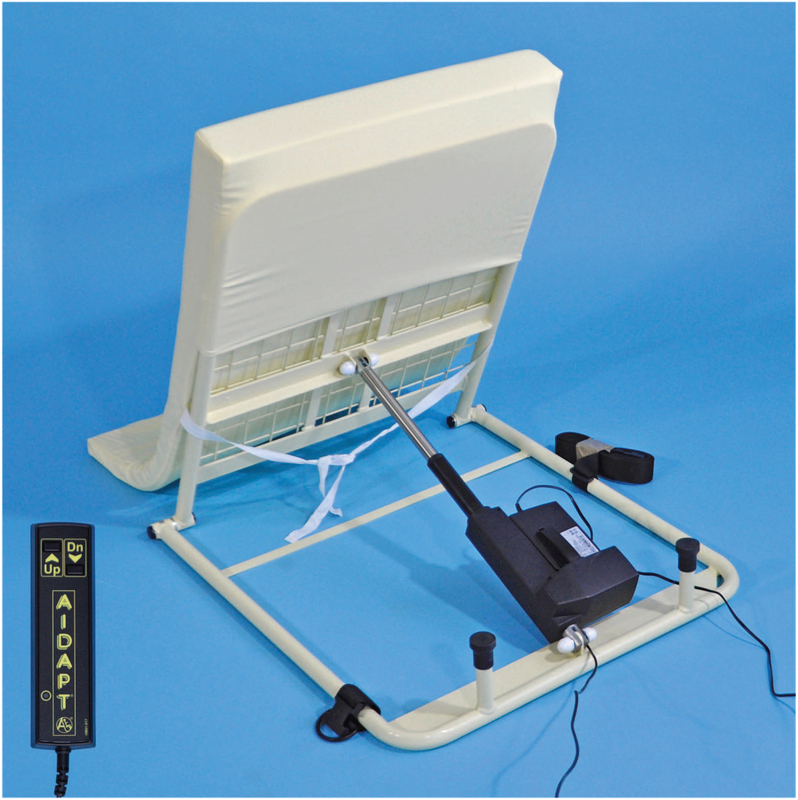 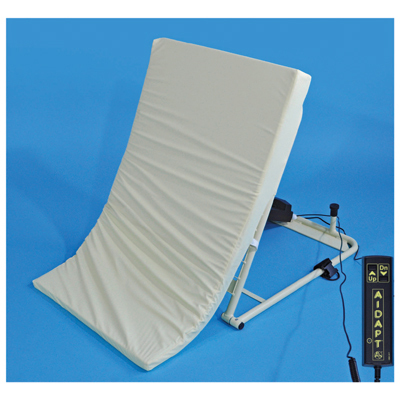 This sturdy pillow raiser is powered by an extremely quiet actuator and is covered with a purpose made contoured mattress, finished in vinyl. 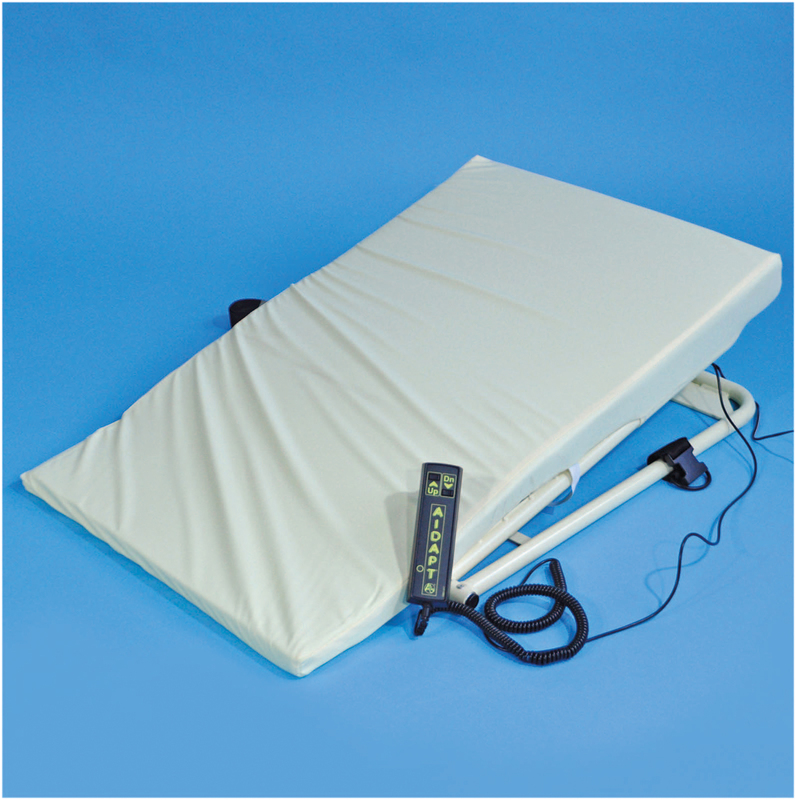 Cotton covers are available.Suitable for use on the majority of beds. 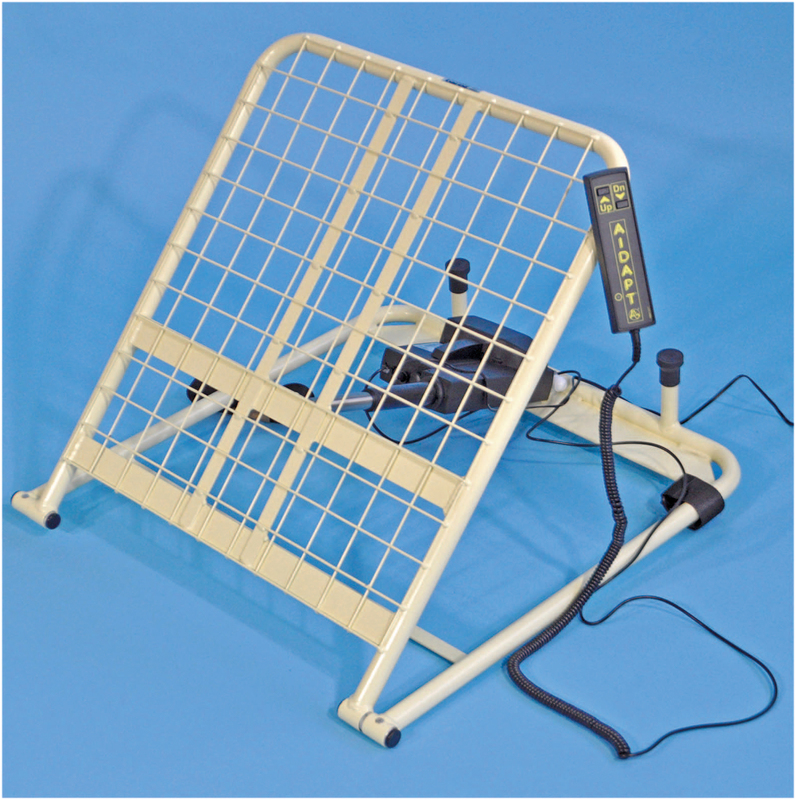 Not suitable for use with an adjustable bed.